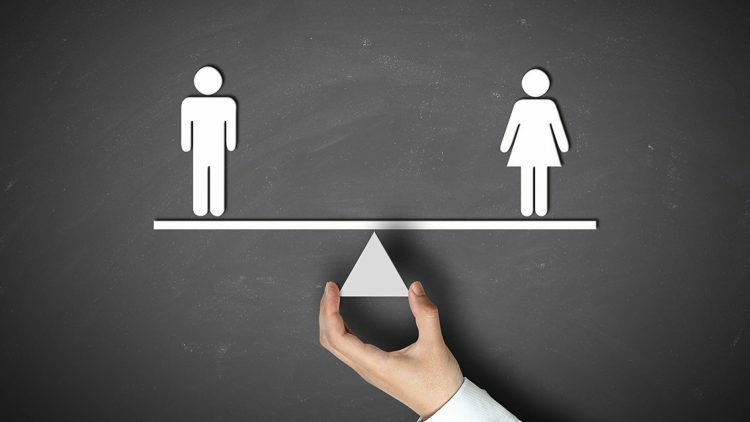 bartlett mitchell is committed to equal pay opportunities for men and women. We actively encourage women to apply for senior roles and we provide the support and training that enables them to do so. Whilst we recognise that our gender pay gap is lower than similar companies in our industry, we acknowledge that there is more work to be done to continue reducing the key 6% result and improve on all results. The improvement of our position is an integral part of our business plan for the future. Women’s hourly rate is 6.6% lower (mean) and 3.2% lower (median).